LEDCOR has awarded NEWWAY forming the contract for Ambleside phase 2, Jeff Clarke is the project manager and Dave Buckoski is NEWWAY’S Superintendent. 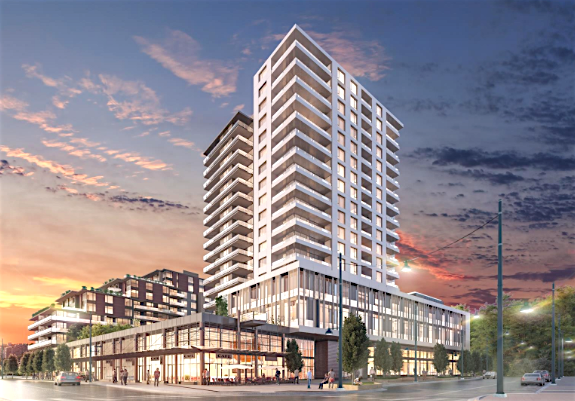 Ledcor has awarded NEWWAY Forming the contract for “The Hub” in Surrey, BC. Jeff Clarke is the Project Manager and Pavel Bitkov is NEWWAY’S Superintendet. 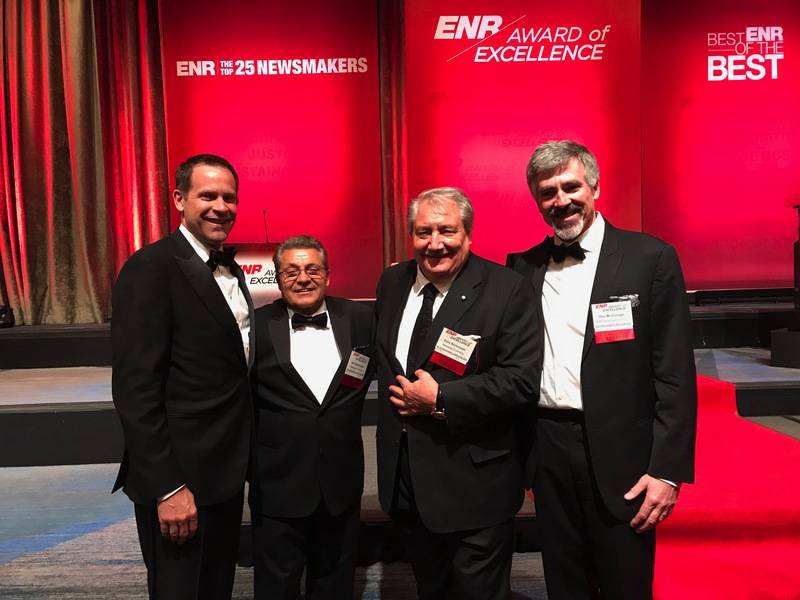 NEWWAY was a part of the team on the construction of the “Google Kirkland campus” who received the award for the Best Green Project by BEST ENR OF THE BEST.